Your home is where you sleep, eat, play, and maybe even work. So it only makes sense when you want it as clean and as visually pleasing inside and out as possible, right? After all, living in a beautiful home can affect your quality of life. How do you beautify your home? You can organize your furniture to be more orderly. You can get new wallpaper for your walls. You can replace your lights with brighter bulbs. There are plenty of home improvement tutorials out there that can teach you about redecorating. However, what many of them won’t touch is the bathroom. 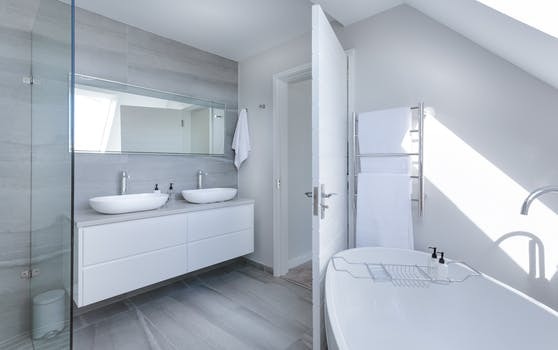 Your bathroom is also a part of your home. It’s sometimes the dirtiest too. Yet despite that, your bathroom can add value to your home in ways in ways you probably don’t notice at first. When you have purposely gone for a minimalist design in your home, it can feel cringe to have your technology on display with wires everywhere and black blocks of machinery against the simple white and taupe themes in each room. It’s rather unsightly, and with the need to be on trend, you’d rather not have a new flat screen television than be able to see one undo the look you’ve spent time cultivating. You’re not the only one. 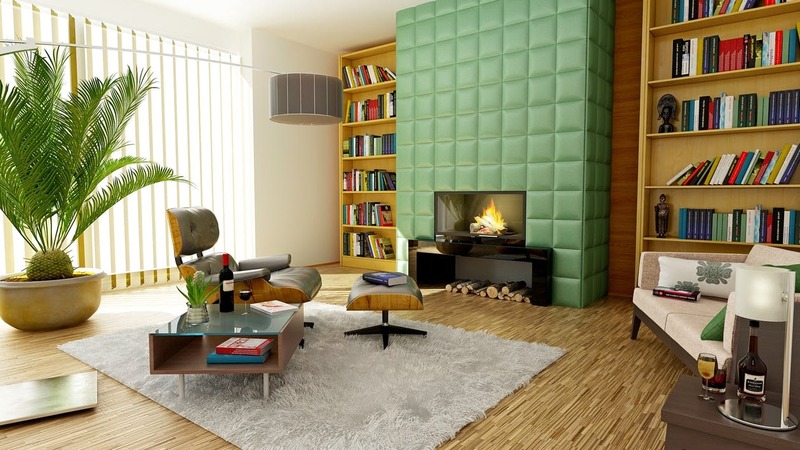 Are You Happy With The Style Of Your New Home? When you are moving home, there is plenty to consider along the way. 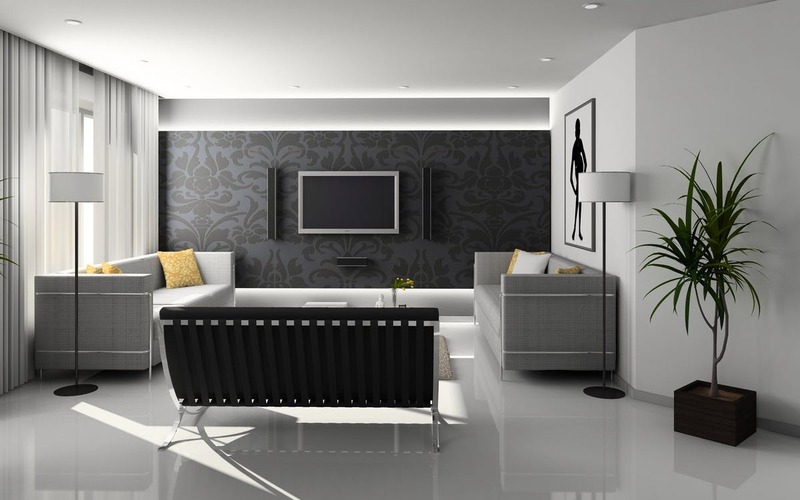 Something that a lot of people completely fail to think about until they are moving in is whether or not they are completely happy with the style of the home. If you are not, you can of course always do something about it, but first, you need to be sure of what you really want from your home. For many people, this in itself can be a tricky thing to do. Nonetheless, there are ways to make the whole process much easier, from designing to actually carrying it out. Let’s have a look at what you can do. First of all, you will want to spend a little time surveying the home to find out what you would like to change, and what can probably stay as it is. It is important that you do this first, as it will make the whole process much easier on you further down the line. When you have a clear idea of what you do and don’t want, it is much more likely that the project will go well, so you will want to make sure you do not miss this step. If you are moving in with others, whether family or friends, make sure that everyone is in agreement about what should be done to improve the home’s look. You don’t want anyone left disappointed, as it could create a fracture within the home before you have even settled in.